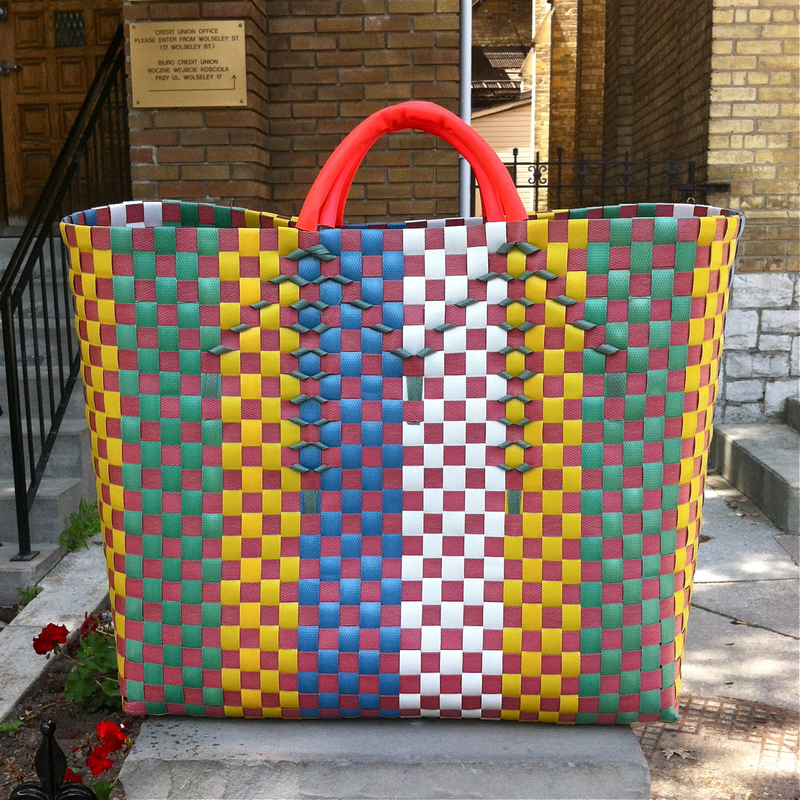 I picked up this woven plastic tote bag at Tap Phong in Chinatown on the weekend. It’s colourful! It’s huge and sturdy! It was super cheap! I am going to use it to store spare blankets and such. Just gonna roll ’em up and make a blanket bouquet, with this big bag as the case.